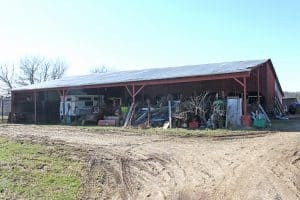 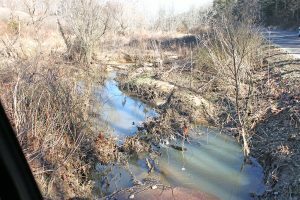 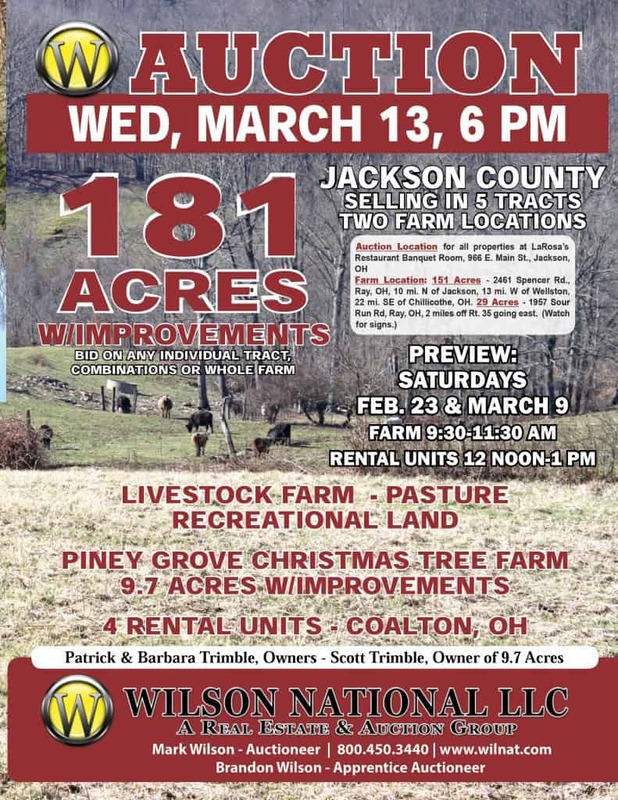 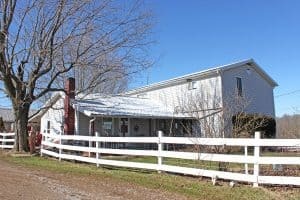 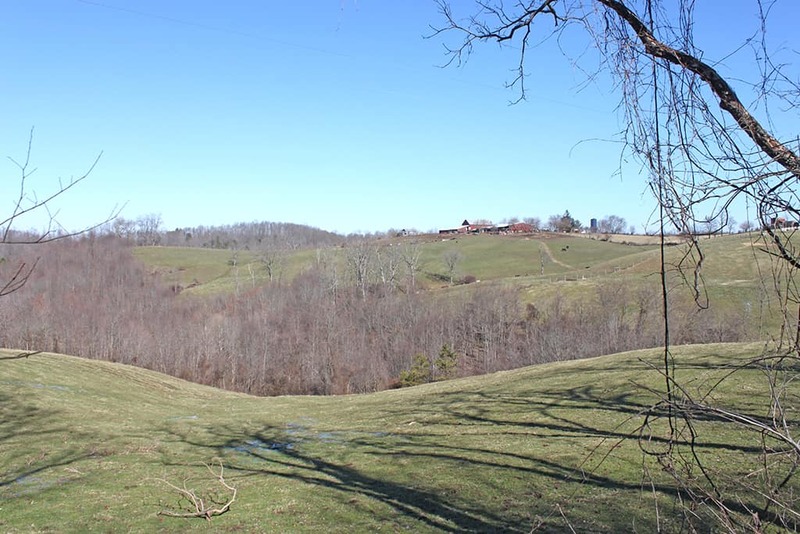 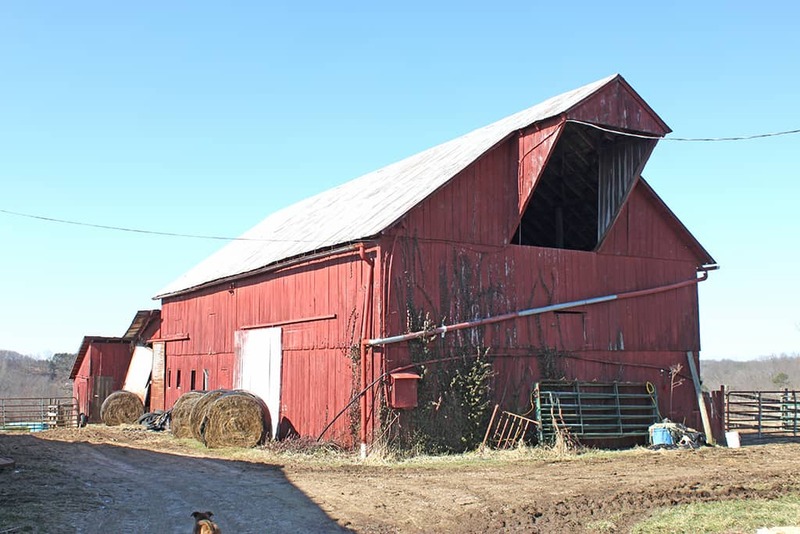 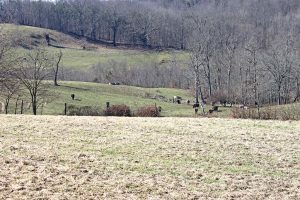 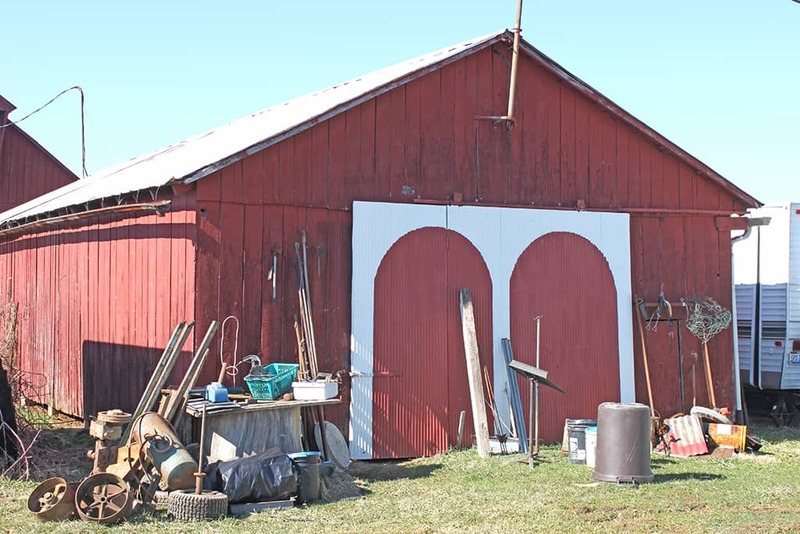 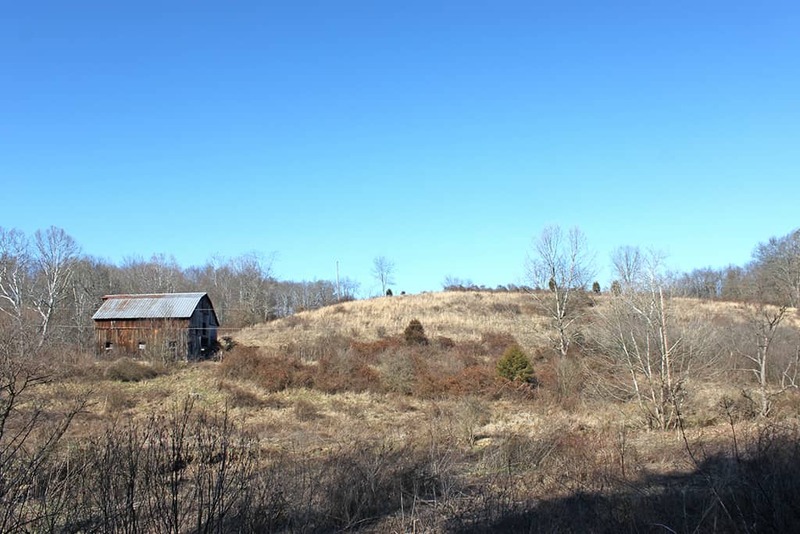 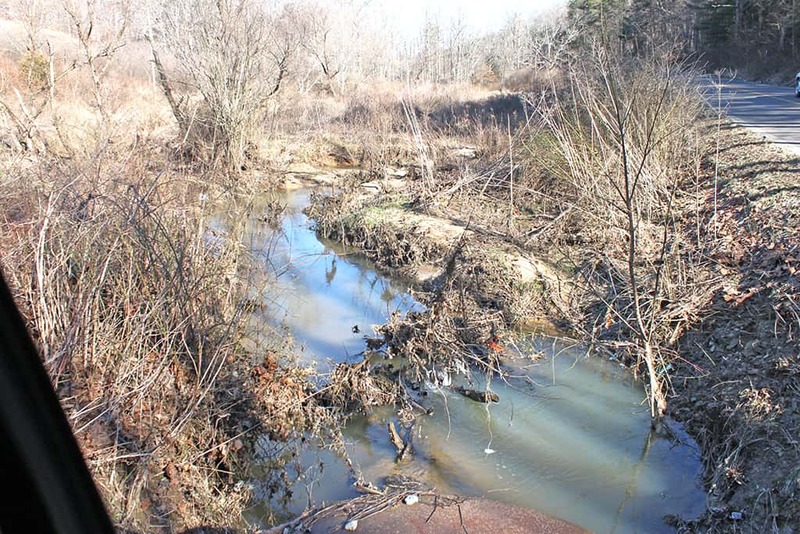 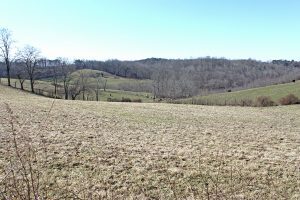 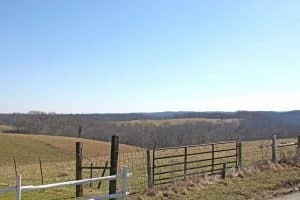 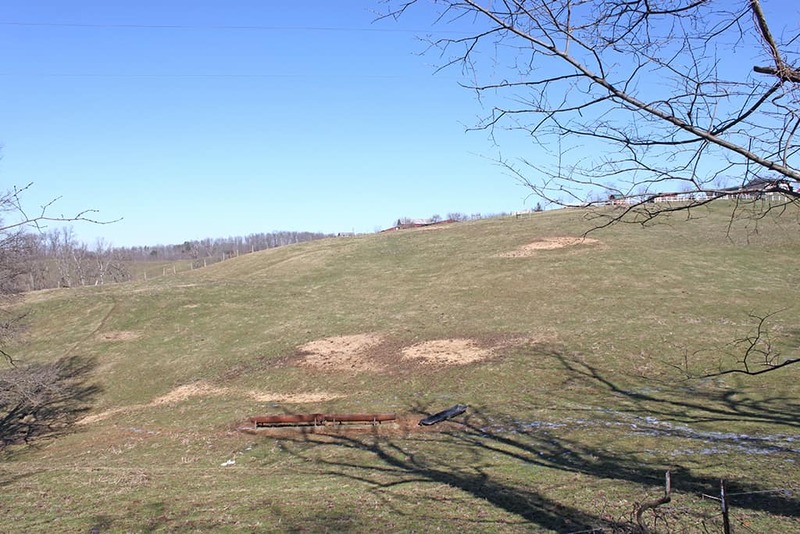 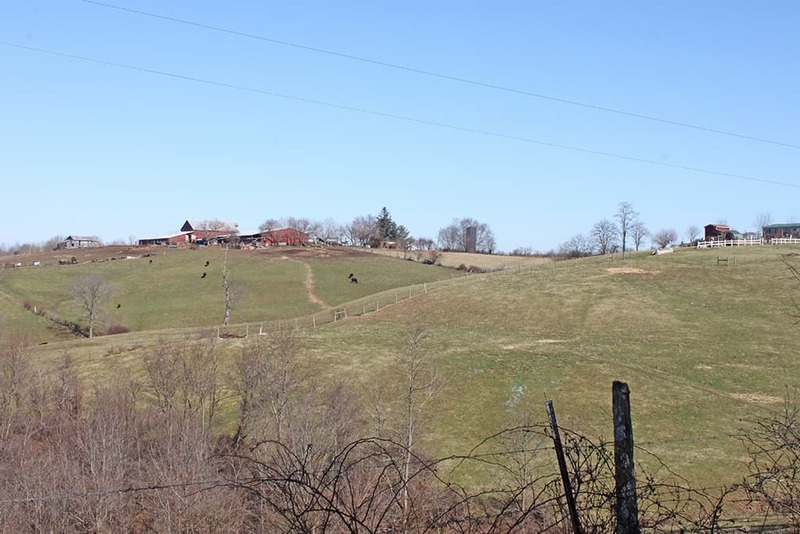 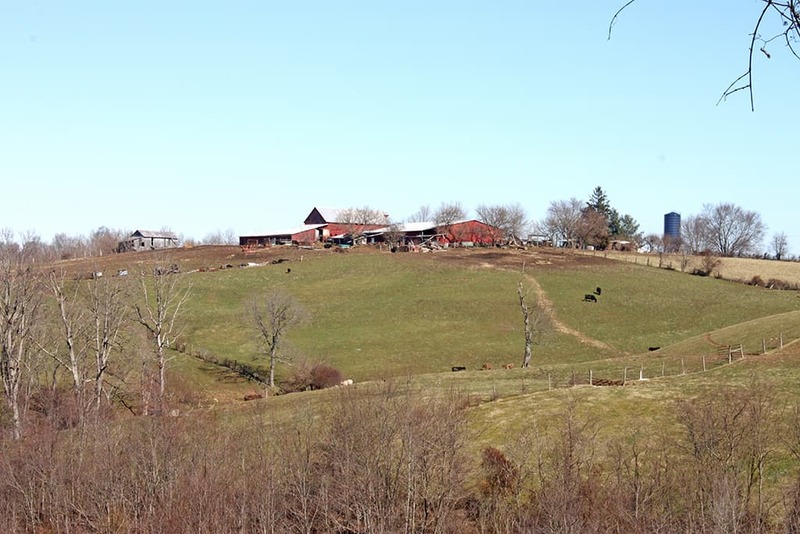 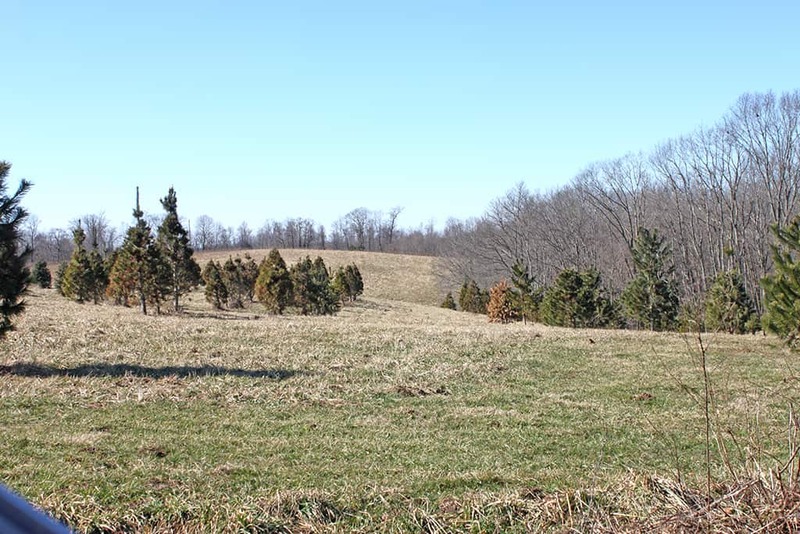 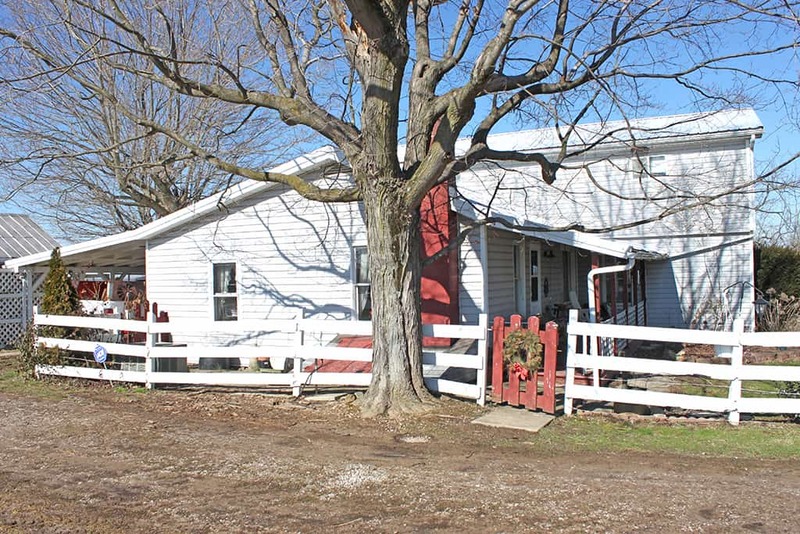 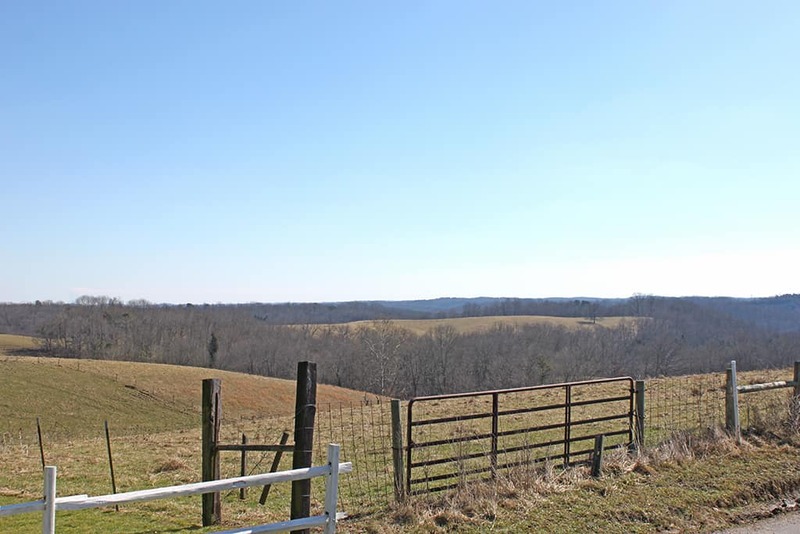 AUCTION JACKSON COUNTY – MARCH 13, 2019, 6 P.M.
151 Acres Located at 2461 Spencer Road, Ray OH. 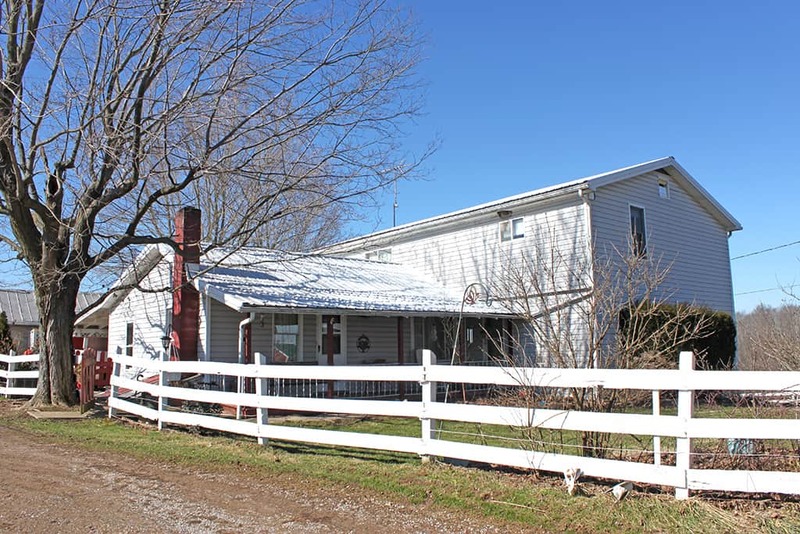 Property also fronts on Cain Road and Tenant Road. 10 mi. 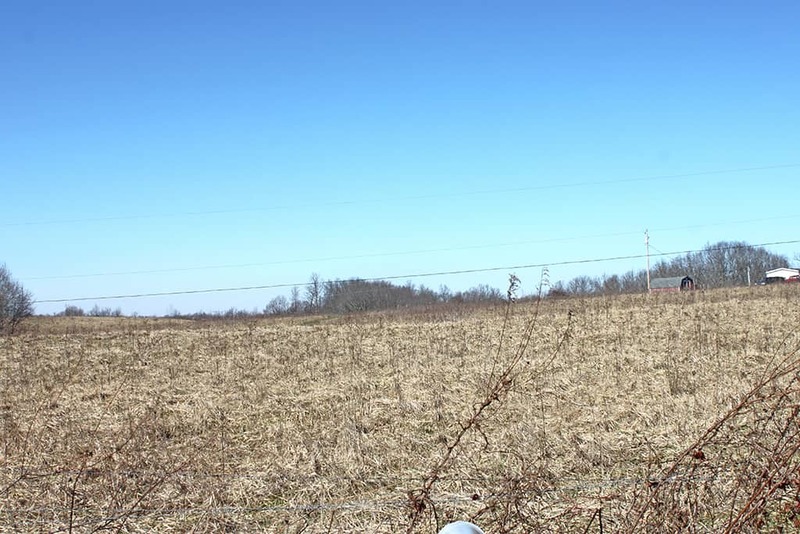 N of Jackson, OH, 11 mi. 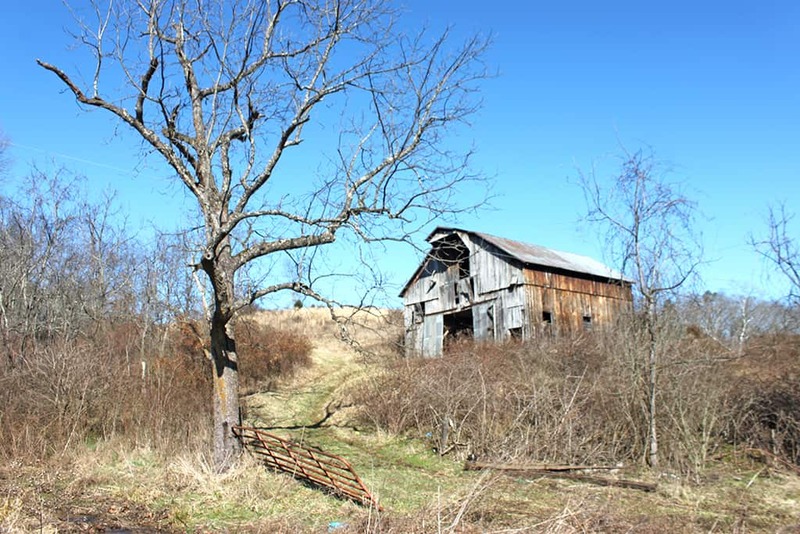 W. of Wellston, OH, 22 mi. SE of Chillicothe, OH. 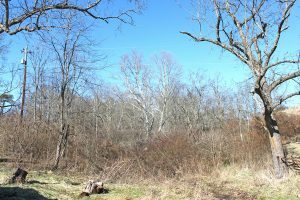 29.5 acres located at 1957 Sour Run Rd, Ray OH, 2 miles off Rt. 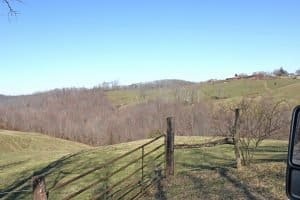 35 going east. 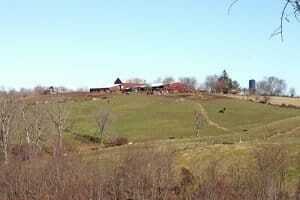 TRACT #1: 50.9 Acres w/3 to 4 BR home, multiple barns, pasture, fencing, 3 developed springs, woods. 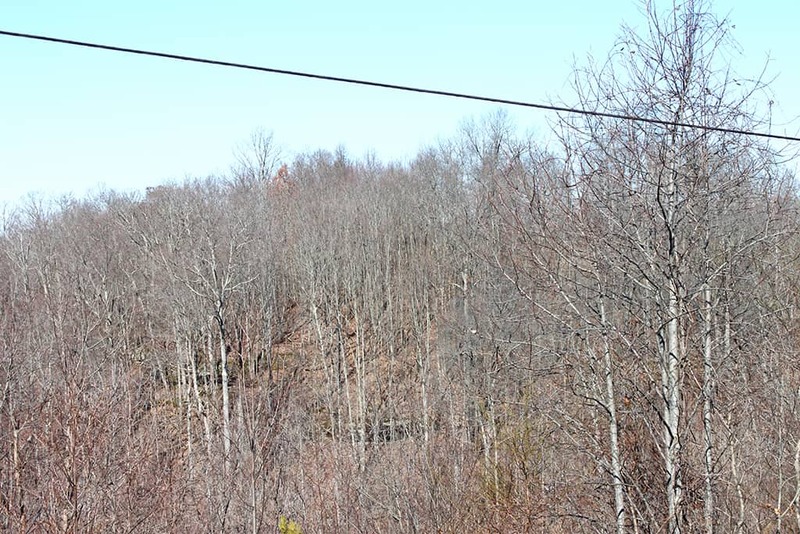 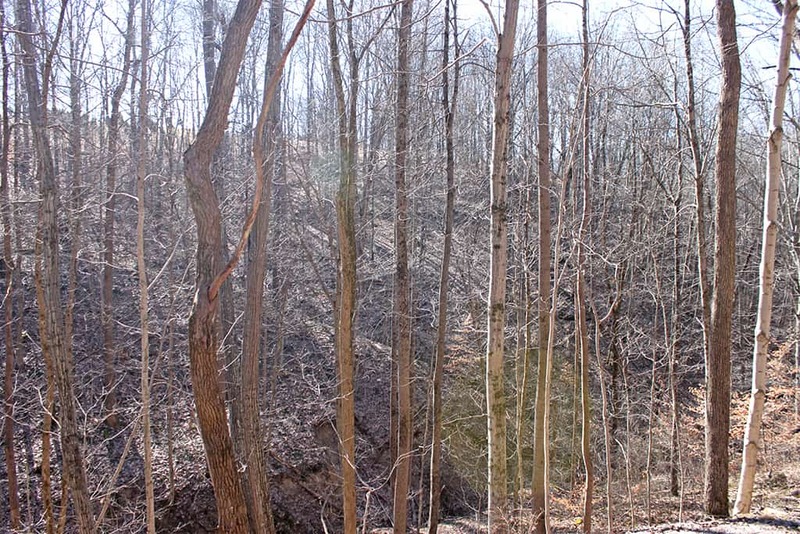 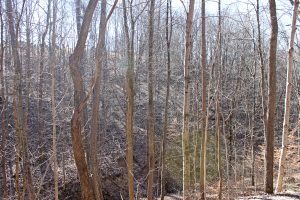 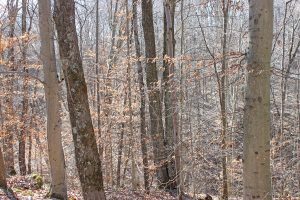 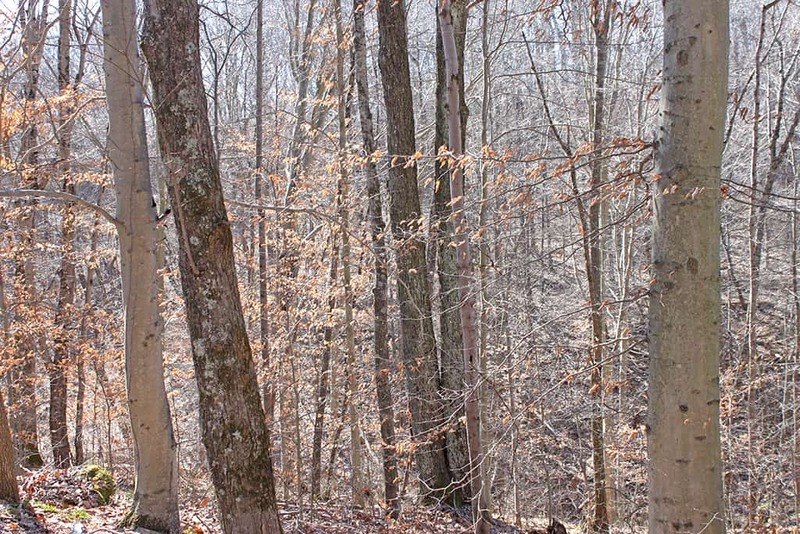 TRACT #2: 48.6 Acres predominantly wooded recreational land w/bldg site. 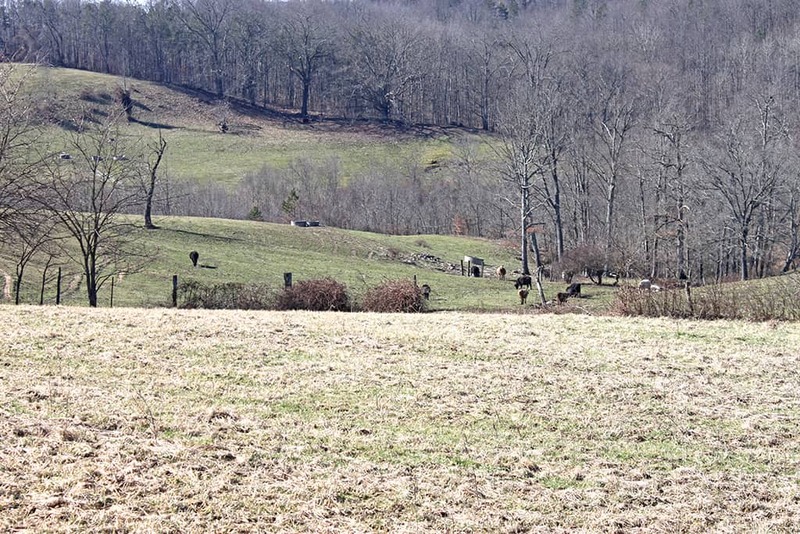 Great for hunting. 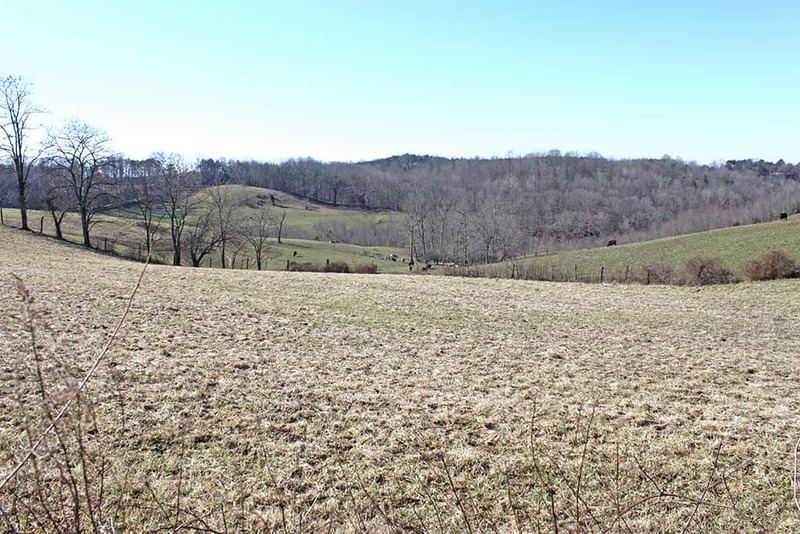 TRACT #3: 15.7 Acres pasture and tillable land w/good building site. 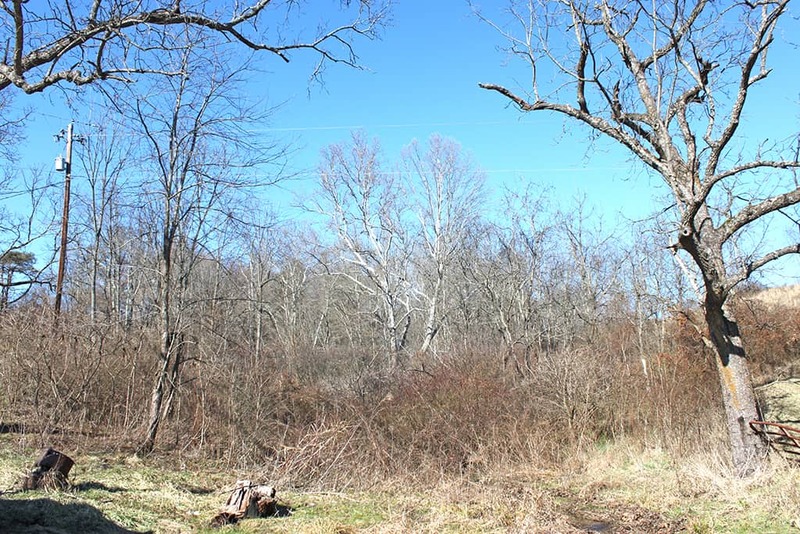 TRACT #4: 26.8 Acres predominantly wooded w/approx. 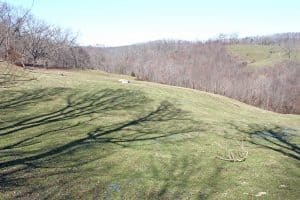 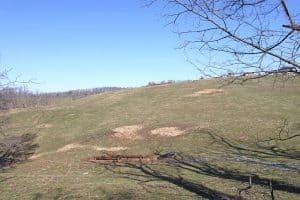 3 acres of pasture, good building site. 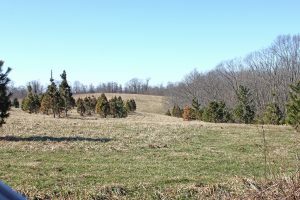 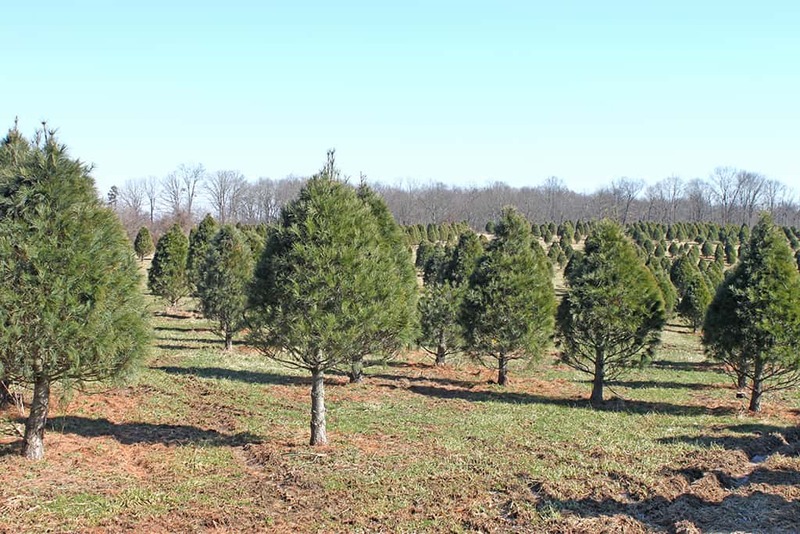 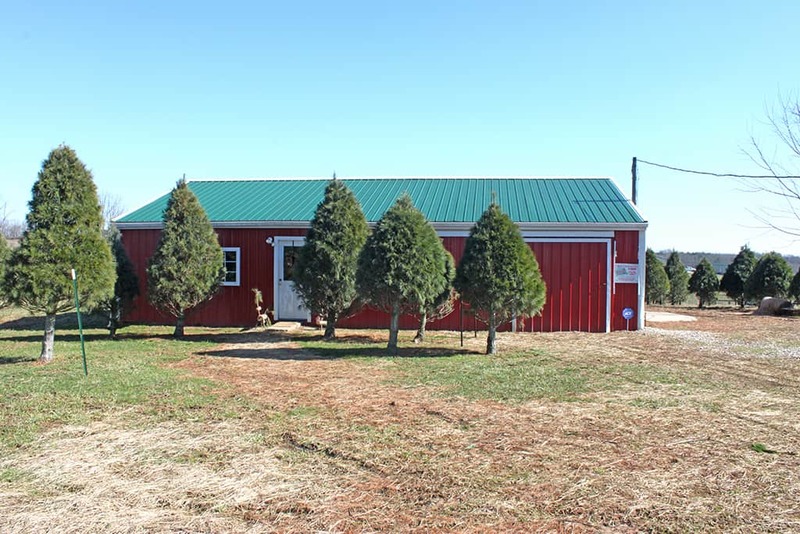 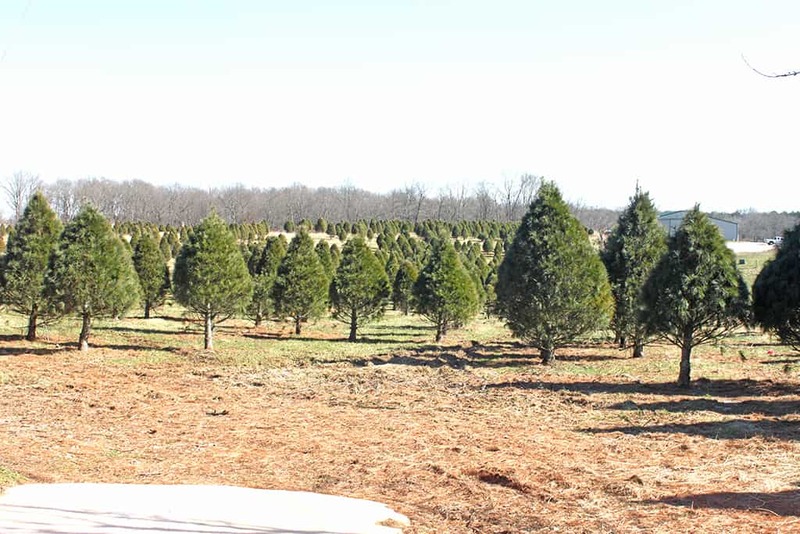 TRACT #5: 9.7 Acre Christmas Tree Farm w/approx. 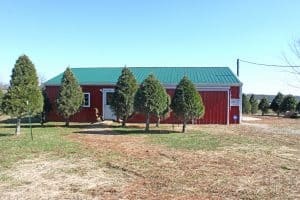 5,000 growing trees, 24×40 pole building w/concrete floor and electric. 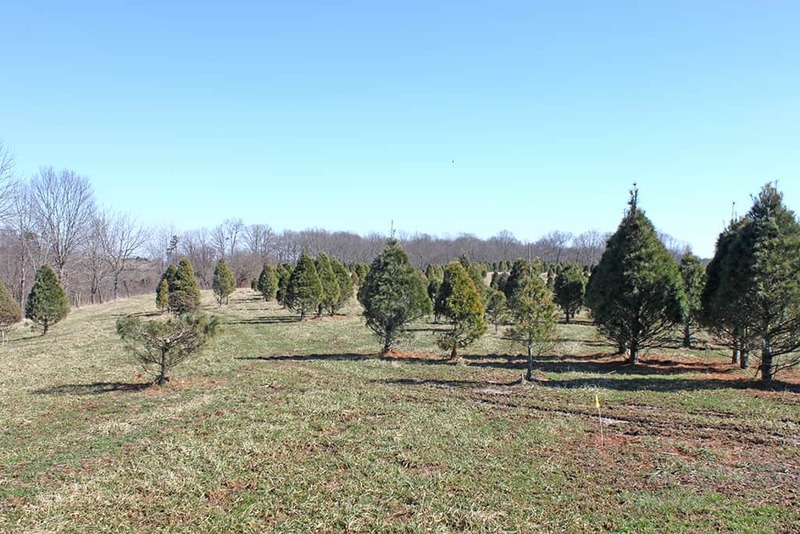 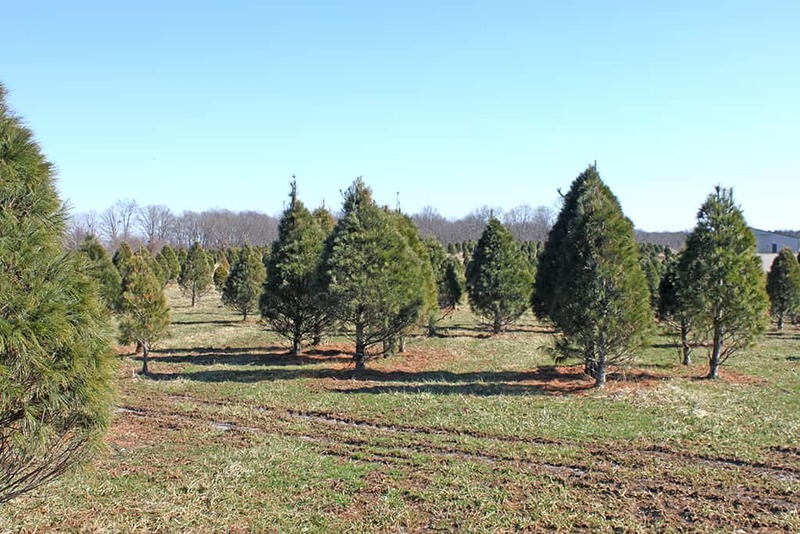 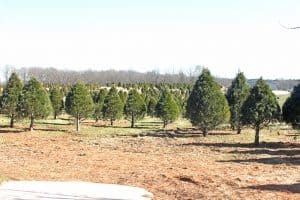 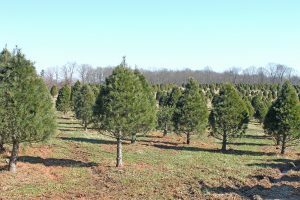 CHRISTMAS TREE FARM WITH GROWING ANNUAL INCOME. 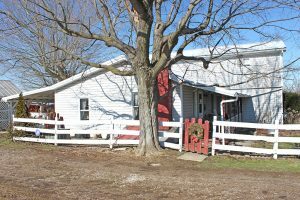 FARM 9:30 TO 11:30 A.M. – RENTAL UNITS 12 NOON TO 1:00 P.M.